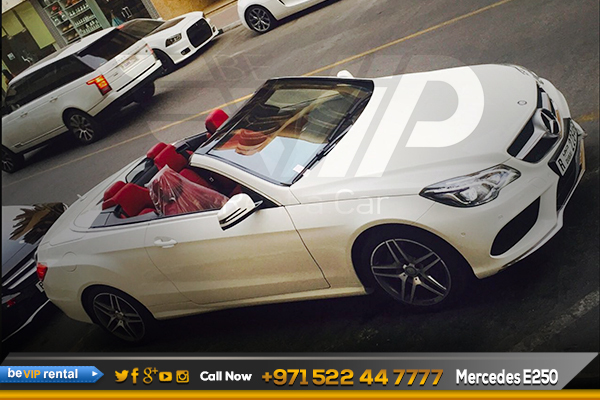 Mercedes E-Class car rental in Dubai available from Be VIP rent a car in the convertible models. This executive car rental option has all the premium Mercedes qualities; safe, comfortable, stylish and reliable, combined with new technology. 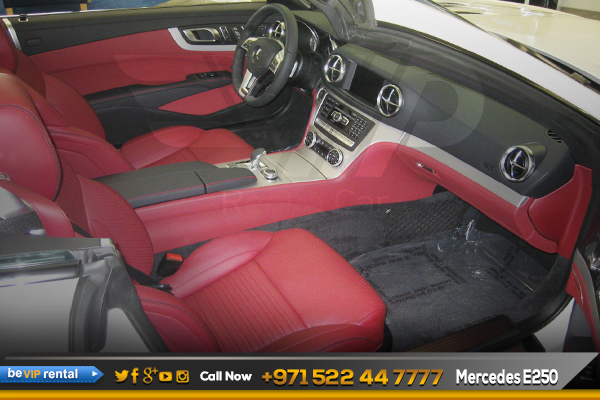 Make an impression wherever you go with a Mercedes E-Class car rental in Dubai. 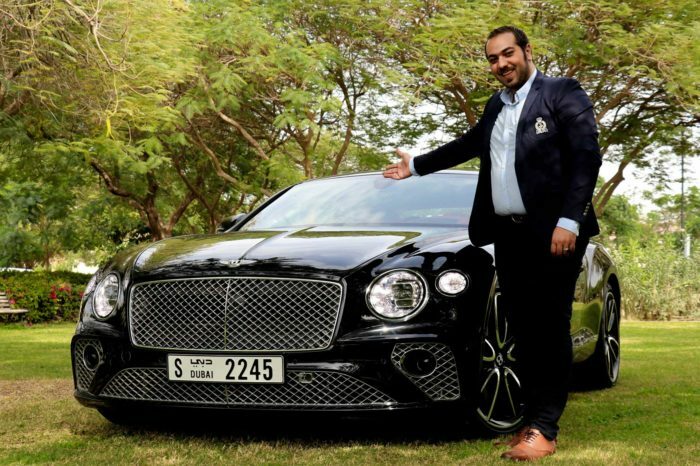 If you need a luxury car rental in Dubai, you should rent Mercedes E250 from Be VIP Car Rental in Dubai. We can bring you wherever you need our rental Luxury Mercedes E250. If you need a Luxury Car with driver or without driver for your Business Mercedes E250 is for you. 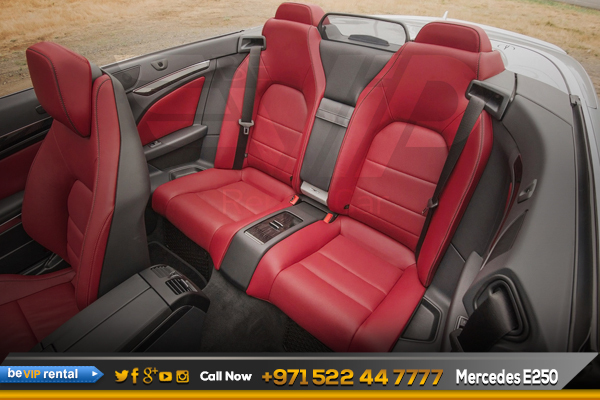 Make your dream come true by driving such an elegance beauty, rent a Mercedes E250 Convertible in Dubai. Down the road, we expect to see the powerful Mercedes E250 Convertible from Mercedes family. 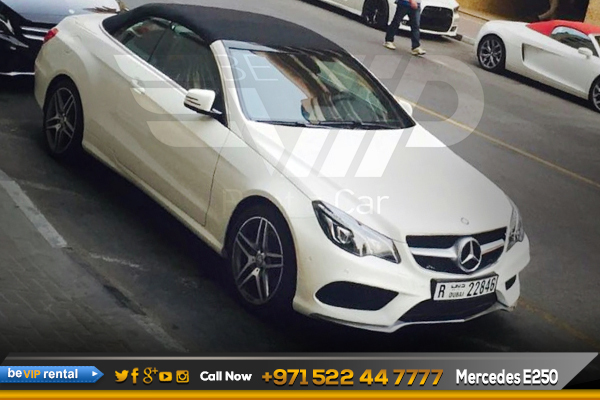 Make it possible for you too, Now we offer Mercedes E250 Convertible rental in Dubai including Mercedes E250 Convertible Rental in Abu Dhabi and all over UAE. Book Now! 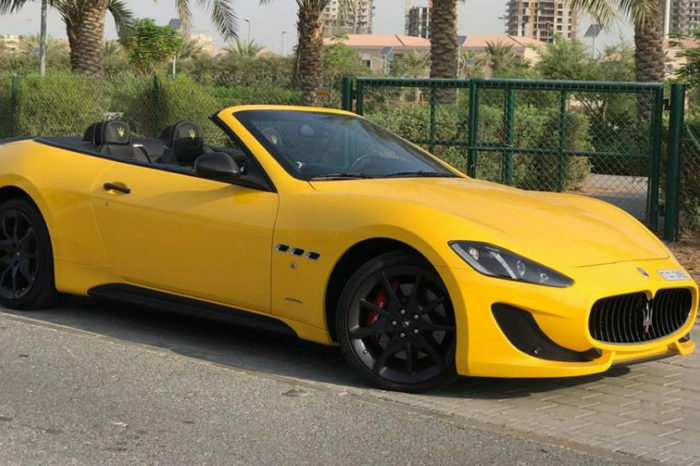 And get an exotic Mercedes E250 Convertible rental in Dubai.